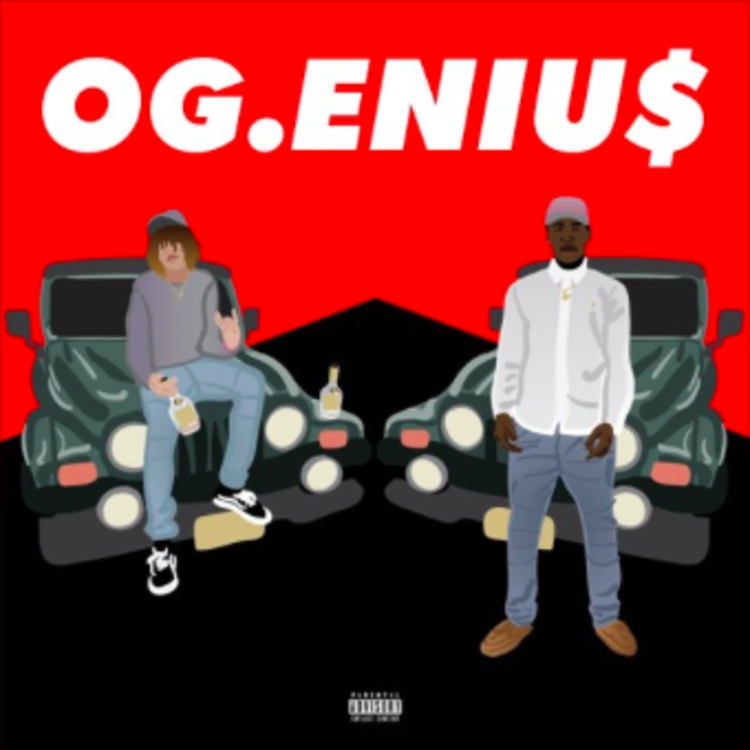 Listen to "Come Thru," a subdued number from OG.ENIU$. Hugo Black and El Screwup make up OG.ENIU$, a group from Woodbridge, VA that is no stranger to the Heatseekers section. Their new submission, "Come Thru," is a low-key number that sounds akin to the more dialed back music coming from Travis Scott recently, though perhaps with a hint more restraint. It comes off the #FTLS2 mixtape, the second installment of the #FuckThatLocalShit series. It's executive-produced by Hugo Black and Savage Beats. Listen to more material from the duo on their official SoundCloud account.